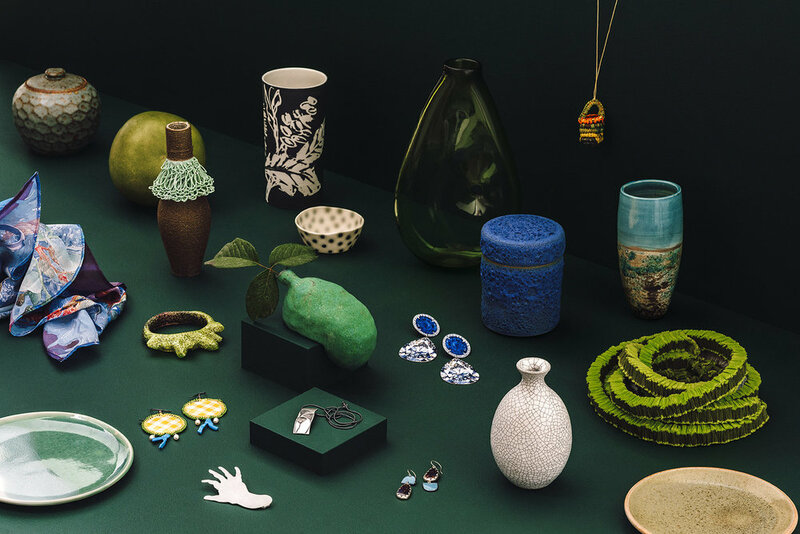 Laura Barden is the owner and designer of Argila, which is a Melbourne-based ceramic studio. Specialising in ceramic jewellery and homewares, Laura studied design for many years including floristry and interior/product design and has a love everything interiors. With a passion for colour, shape and texture, Laura gets a lot of her inspiration from spending time at the coast and in the country.